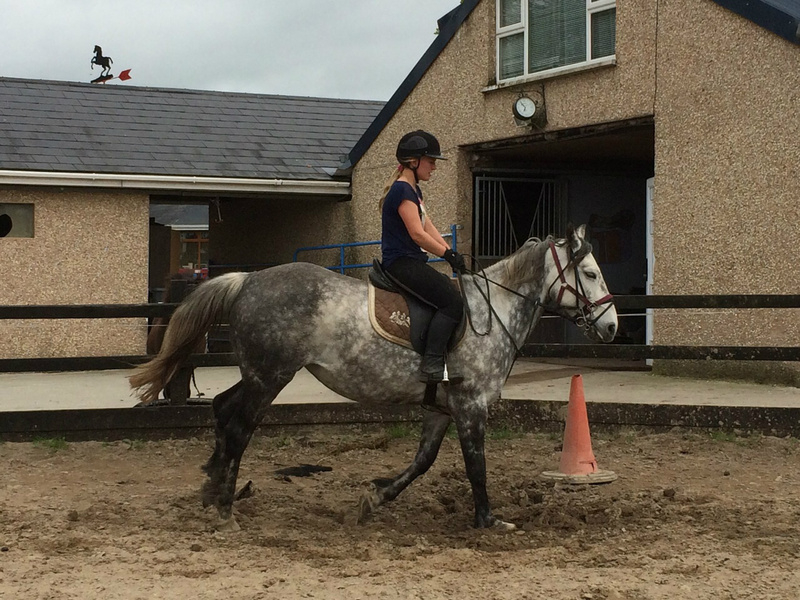 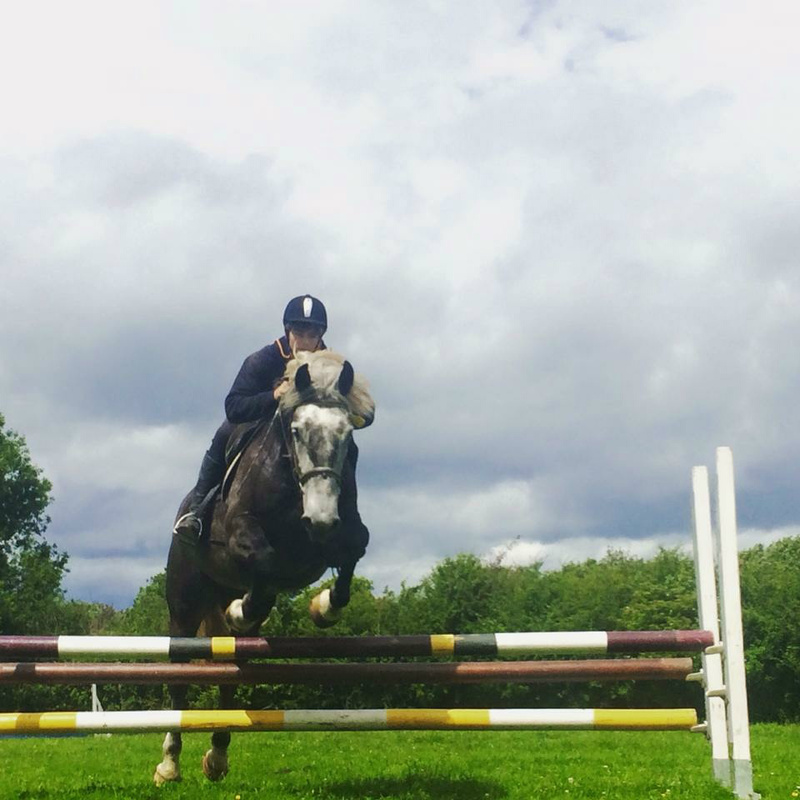 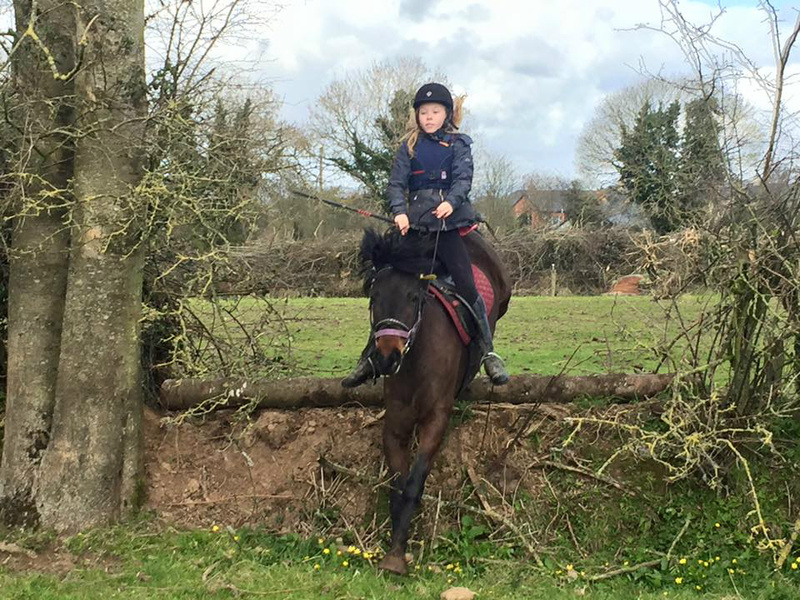 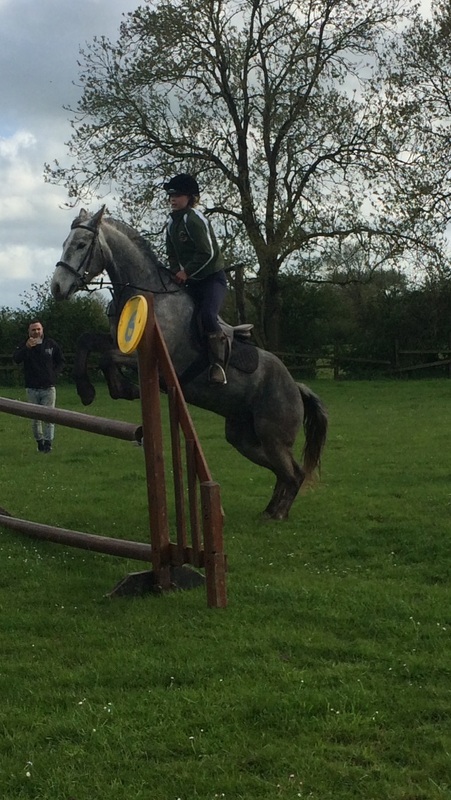 The Boskill Equestrian Centre Limerick horse Riding offers a variety of lessons for very beginners to advanced riders, or for those riders that want to improve in certain disciplines. 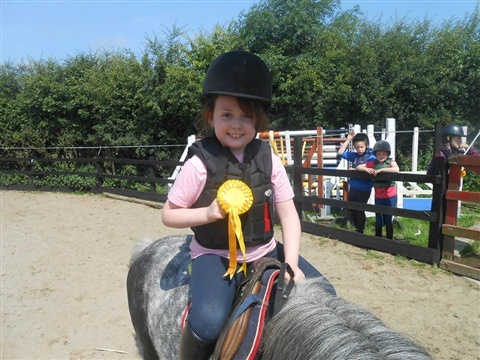 We teach all ages starting at age 4 and accept all disciplines, so you are sure to find something that suits your needs. We are also firm believers that you can become better riders by cross training, learning from different disciplines and believe in making learning fun with experienced staff members ensuring the safety and welfare of the rider, which is of the upmost importance. All horses receive first class care and individual attention in a relaxed, happy and caring yet professional environment. 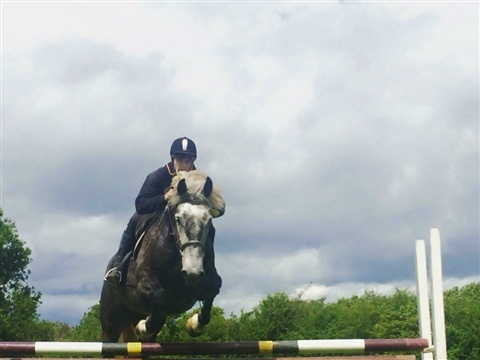 We also have a large all weather outdoor arenas + indoor which contains a full sand soft filling for the comfort of both the horses and riders.